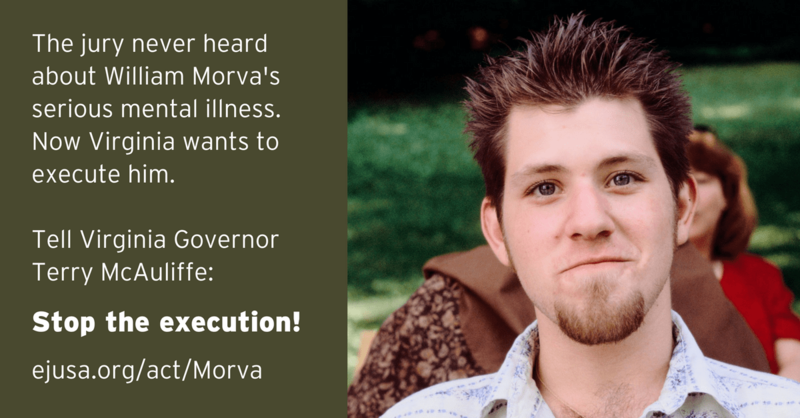 Help end the death penalty in New Hampshire! By nearly a 2-1 margin, the Republican-controlled New Hampshire legislature has voted to repeal the death penalty. Now the bill goes to Governor Chris Sununu, who has threatened to veto it. Governor Asa Hutchinson is racing to use up the supply of a controversial execution drug, Midazolam, because it expires at the end of April. Midazolam is known for causing botched executions, which is why states are rejecting it. Florida and Arizona have stopped using it, and an Ohio judge recently halted Midazolam executions in that state. End Nebraska’s death penalty from your living room! In less than a month, Nebraska voters will go to the polls to decide whether to RETAIN the end of the death penalty in the state. In fact, some people are already voting with their early and absentee ballots. We need your help to win this vote and end the death penalty in Nebraska once and for all! Sign up to phonebank from wherever you are. It’s easy. You’ll get training, and a script will guide you through the whole thing. It’s effective. Person-to-person conversations are the single best way to get people to take action. Your voice could make the difference to this campaign. So if you’ve got a phone and internet access, you can help end the death penalty in Nebraska. Every state that ends the death penalty paves the way for the next. Use your voice. Literally. It will make a difference. Dawn Mancarella, a member of EJUSA’s Crime Survivor Network, put out a special appeal today for family members of murder victims to sign on to suspend use of the death penalty in a key Florida county. If you’ve lost a family member to murder, read Dawn’s letter below and consider taking action. If you know of others who might like to sign, please share this post. I know the horrible pain of losing a loved one to murder. My mom, Joyce Masury, was murdered 20 years ago, and my life has never been the same. You’ve identified yourself to EJUSA or an EJUSA state partner as someone who has experienced this same unimaginable horror. So you understand where I’m coming from. Today, I am signing an open letter for families like us calling for an end to the death penalty. Would you like to join me? California: Stop experimenting with lethal injection! Thank you so much to everyone who has written to the California Department of Corrections and Rehabilitation (CDCR) about the flaws in their proposed lethal injection procedures. 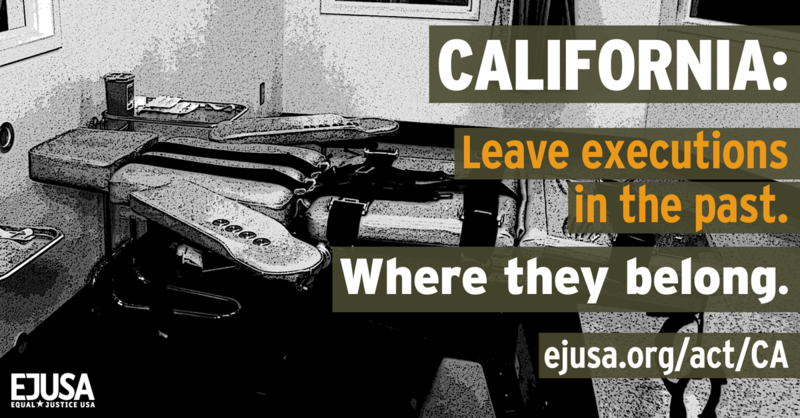 Thousands of comments have been submitted, calling on California to leave executions is the past – where they belong. There is still time for you to speak out. The deadline for comment has been extended, so tell CDCR that you oppose their fundamentally flawed proposals for executions. Anyone can weigh in – even if you don’t live in California and regardless of your age, citizenship, or voter registration status.